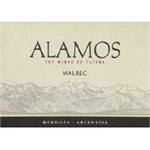 Alamos Malbec presents a dark purple color with violet highlights. 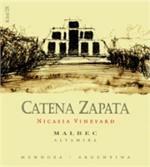 The nose offers bright black cherry aromas with light floral notes and a touch of toast. 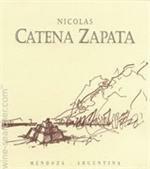 The mouth feel is full and rich, with ripe, concentrated cassis and black raspberry fruit flavors. Wine Spectator rating of 91. Top 100, 2011 A rich red, with ripe layers of linzer torte, plum pudding and fig paste flavors backed by layers of mesquite, olive paste and grilled herbs. Grippy tannins add weight to the long, vibrant finish. Wine Advocate 90 points. Wine Spectator 88 points. 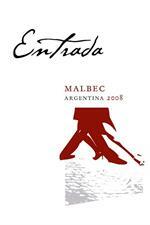 The 2008 Tempranillo (50%)-Malbec (50%) has an intriguing bouquet of blackberry, blueberry, violets, and ground coffee. Urban Uco Sauvignon Blanc is soft yellow-green in color with an aromatic nose of citrus, tropical fruits, apples, and floral notes. 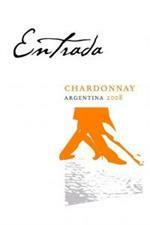 Light-medium in body with bright acidity and a rich mouthfeel, the wine offers flavors of grapefruit, and passion fruit. 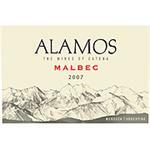 Intense aromas of tropical fruits, delicate citrus and floral notes. Well balanced, harmonious and elegant Fresh and long finish. 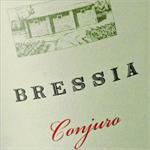 Conquista Malbec is bright and fruity with plum, spice and red fruit aromas. It is full bodied with good acidity and layers of blackberries and blueberries, hints of mocha and spice on the lingering finish. The Crios de Susana Balbo label has rapidly become synonymous with great value. Susana Balbo is also widely credited with developing the modern style of Torrontes; hers remains the benchmark." 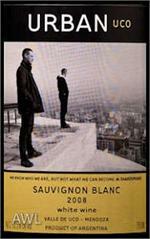 -Wine Advocate Robert Parker & Wine Spectator ratings 90.